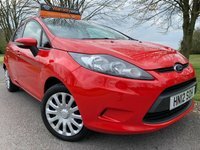 Supplied with 12 Months MOT * 1 Private Owner + 1 Dlr Reg! 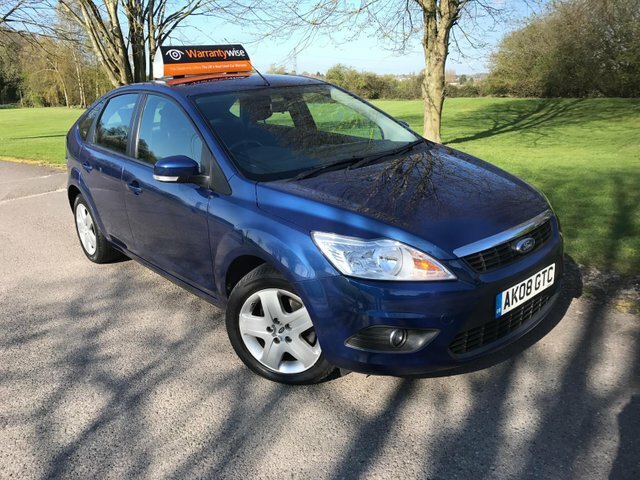 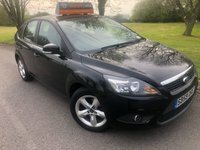 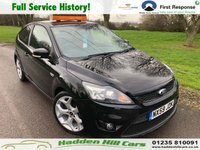 We are delighted to present this excellent looking Ford Focus 1.6 Style! 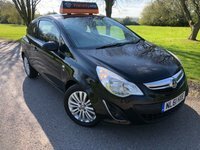 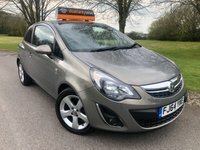 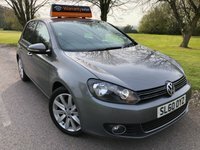 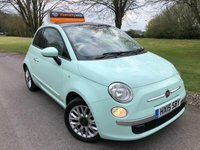 This vehicle is supplied with two keys, service history and WILL BE SUPPLIED WITH 12 MONTHS MOT READY FOR THE NEW OWNER. 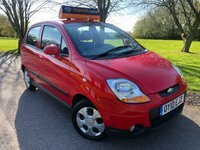 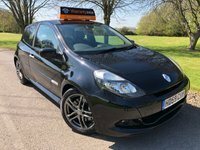 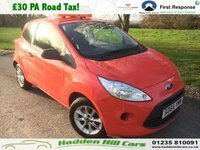 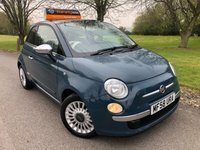 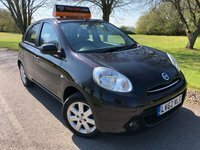 Excellent condition throughout, will make an excellent family vehicle or economical runner for the new owner.